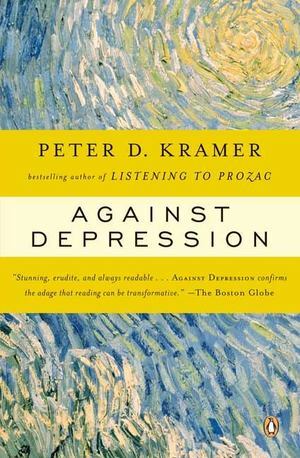 In his landmark bestseller Listening to Prozac, Peter Kramer revolutionized the way we think about antidepressants and the culture in which they are so widely used. Now Kramer offers a frank and unflinching look at the condition those medications treat: depression. Definitively refuting our notions of "heroic melancholy," he walks readers through groundbreaking new research--studies that confirm depression's status as a devastating disease and suggest pathways toward resilience. Thought-provoking and enlightening, Against Depression provides a bold revision of our understanding of mood disorder and promises hope to the millions who suffer from it.